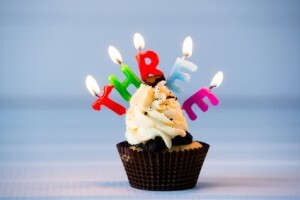 This month we are celebrating three years since 4 C Marketing was formed and what a fantastic three years it has been. We feel privileged to be part of our local business community, helping businesses large and small to grow and achieve their objectives. Over the past few years we have worked with clients from all sorts of different industries – from estate agents to videographers, from accountants to virtual assistants and from software companies to interior designers. We have worked across all the 4 Cs of marketing – Consumers, Cost, Convenience and Communications to help our clients understand and grow their businesses. 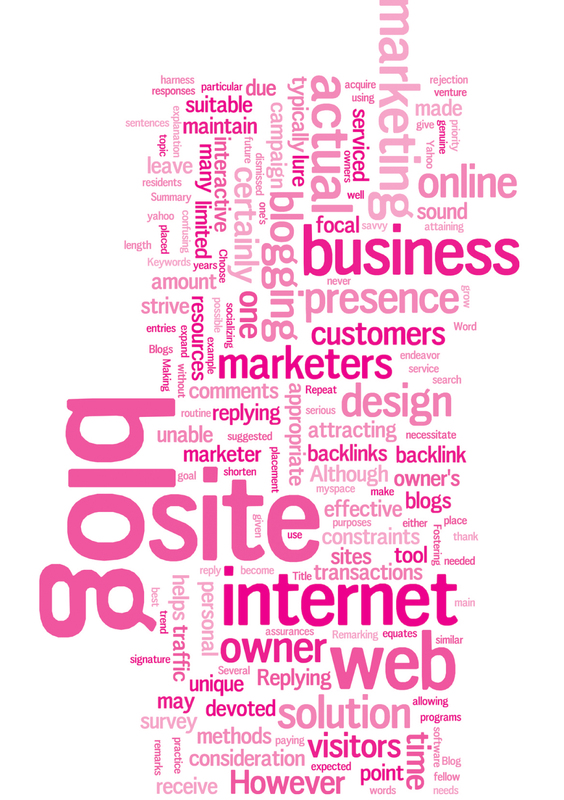 We have written marketing strategies and delivered PR programmes. We have managed website redesigns and completed social media training. This year in particular we have seen that new clients can come from when and where you least expect it – and what a joy that can be. But we are also delighted that our first client is still with us, showing that we must be doing something right! Though we might be an external agency, we like to become part of our client’s team and their loyalty shows. So what’s next? This year we are looking forward to expanding our business and getting back to some face to face networking, having been chained to the desk a bit over the past few months in order to get the client work done. We are looking forward to making lots of new contacts as well as catching up with a few friendly faces. We are aiming to practise what we preach and spend as much time updating our own blog as we do our clients! Client work should always take priority but sometimes it is good to have time to reflect and catch up on our own housekeeping as well. So thank you to all our clients for such a fantastic year. We hope next year will bring more of the same. ← How long does business networking take to pay off?